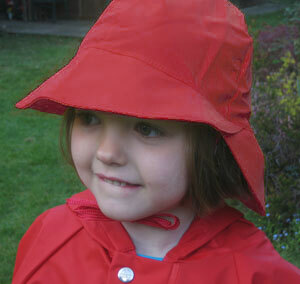 These cute Souwester hats are manufactured in the eco-friendly PU fabric so popular in Scandinavia. They are waterproof and windproof, with a cotton lining for comfort. 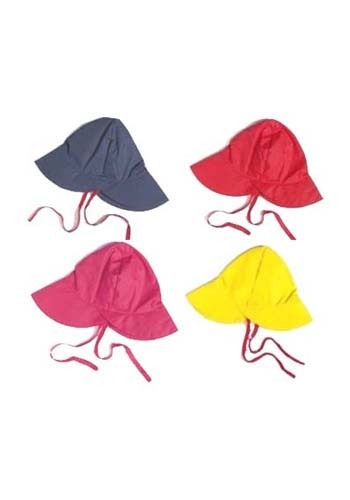 The Souwesters are available in a choice of colours to match our wider range. Colours: Red (as shown); Navy. Pink, Yellow, Green.